You can now have the freedom of movement with the security of a breakaway all-in-one product. The Controller Swivel/Breakaway utilizes our heavy duty swivel with the added benefit of a breakaway that allows you to protect your dispenser without affecting the existing hose length. Special seals protect the swivel/breakaway from extreme cold weather conditions and chemical degradation. 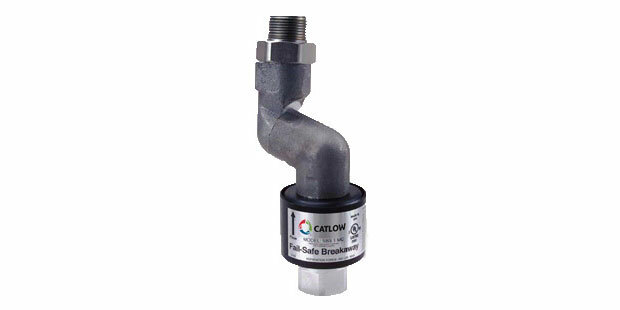 This swivel/breakaway is available in two sizes, 3/4″M x 3/4″F and 1″M x 1″F.